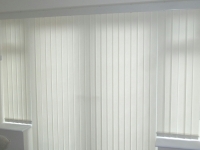 Congratulations on the purchase of your exterior blind/awning. 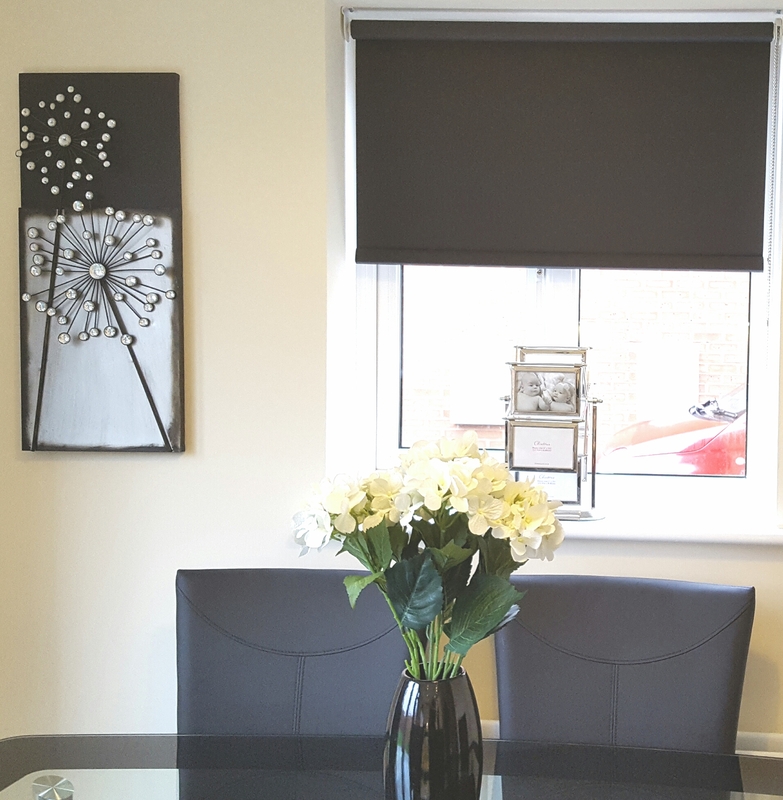 Following these simple instructions and guidelines will ensure your exterior blind/awning is operated and will function correctly and last for years to come. 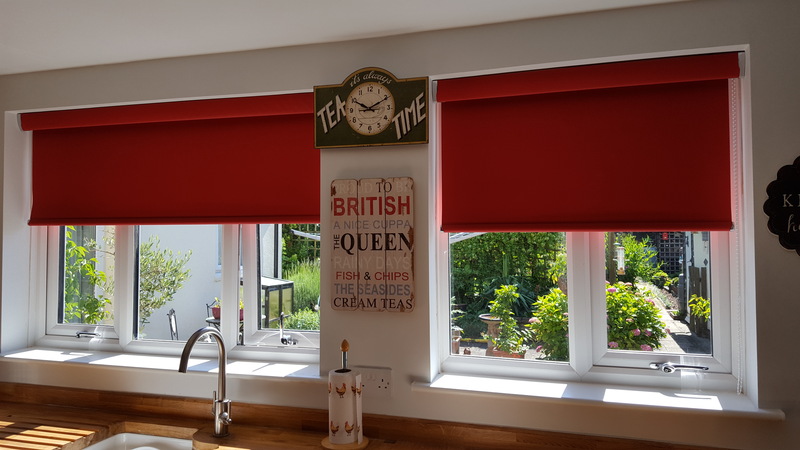 Your exterior blind/awning is designed and intended for use as a sun protection product and should not be used in any adverse weather conditions including but not limited to; rain, wind, snow, hale, frost,lightening etc. Under no circumstances whatsoever should anything be hung from your exterior blind. Awnings are suitable for use in the occasional summer shower if they have a pitch of 14 degrees or greater to ensure shower rain run off. 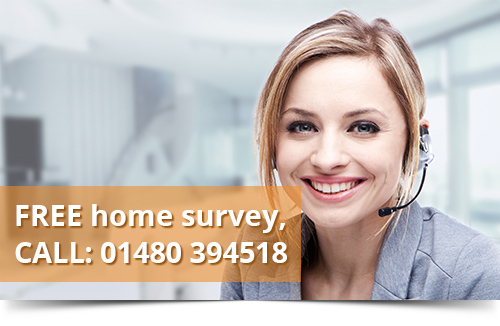 To check your awning pitch measure the height from the ground to the underside of the front profile (lead rail). Then add 25cm per metre projection your awning is to this measurement. Now take a measurement from the ground to the underside of your awning on the wall. 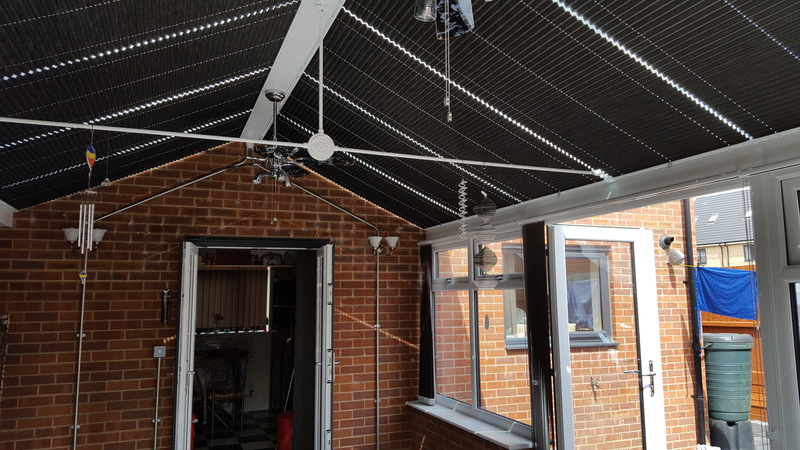 If this measurement is equal to or greater than the previous calculation your awning has a sufficient pitch and can be used in occasional summer showers. Exterior blinds and awnings pose a danger if left open in high winds. 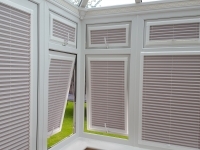 Always ensure your exterior blind/awning is retracted before wind levels pick up. 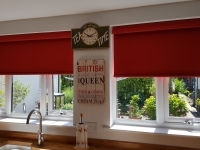 Your exterior blind/awning is tested to withstand winds upto Beaufort scale 5 (18-24mph) which equate to a fresh breeze: branches of a moderate size move, small trees in leaf begin to sway. If you have a folding arm awning, as it extends and retracts it may become unlevel (which is perfectly normal). This is due to the floating pin in the arm elbow. 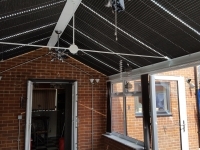 When your awning is fully extended it will be perfectly level and at its strongest as the arms will have locked open, so we therefore recommend that your awning is always used fully extended. 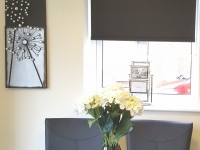 How to operate your motorised exterior blind/awning? By pulsing the down button on your transmitter your exterior blind/awning will extend. By pressing the up button on your transmitter your exterior blind/awning will retract and by pressing the stop (my) button on your transmitter your exterior blind/awning will stop at the current position. 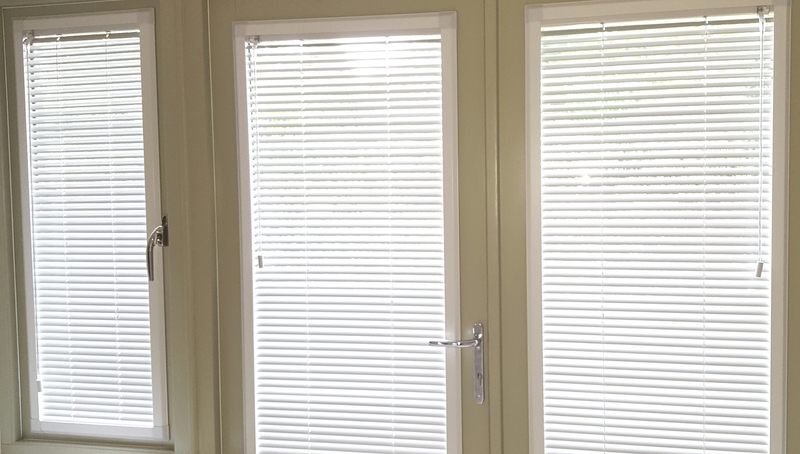 Your exterior blind/awning has been commissioned so that it will automatically stop at the fully extended or retracted positions should the stop button not be pressed. The led light on your transmitter will briefly light up when operating your exterior blind/awning to confirm it has sent your in, out or stop command. 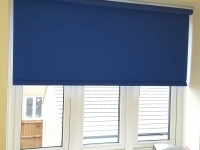 If you have a multi channel transmitter (Telis 4 / Telis 4 Soliris / Telis 16) it is important to select the correct channel (led light) which corresponds with the exterior blind/awning you wish to operate using the channel selection button. 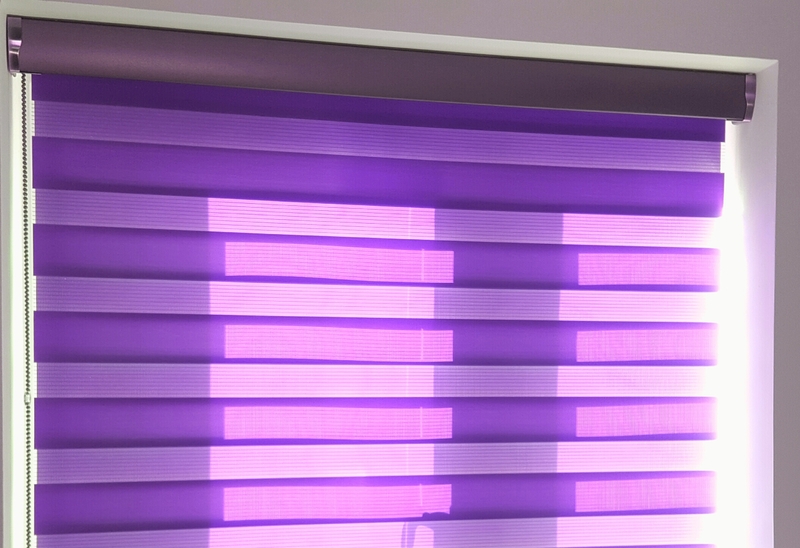 Once on the correct channel (led light lit up) you can function your exterior blind/awning as detailed above. 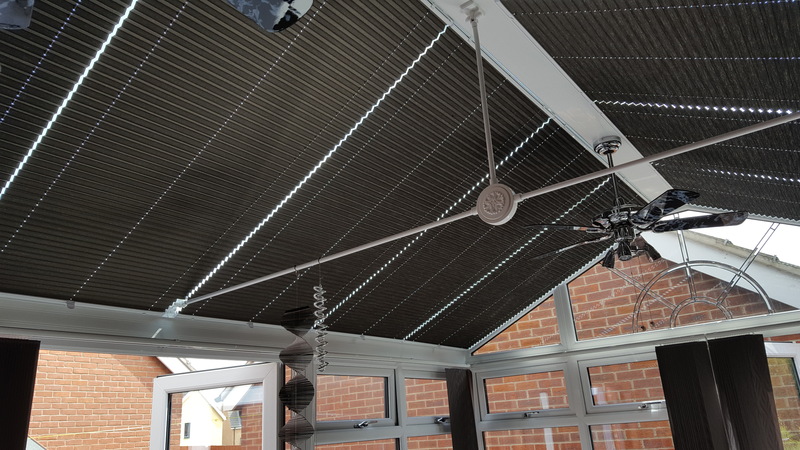 If your exterior blind/awning is continually extended and retracted the motor will cut out. This is a built in safety feature and is designed to stop the motor burning out. 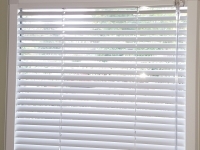 After approximately 20-30 minutes the motor will have cooled down and your exterior blind/awning can be operated again. How your Eolis 3d wirefree wind vibration sensor works? 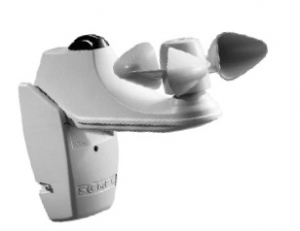 Your wind vibration sensor has been programmed to automatically retract your exterior blind/awning if the wind levels exceed the pre-set 3 dimensional movement threshold for 2 seconds or more. 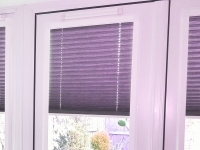 All other commands are inhibited whilst your exterior blind/awning retracts. transmitter. 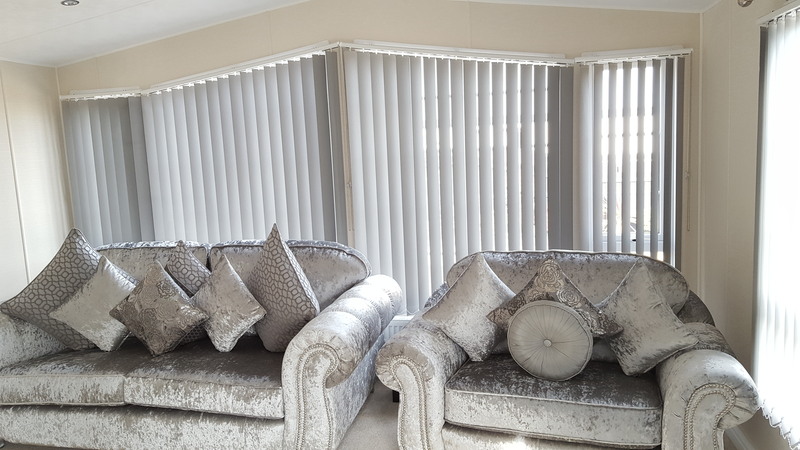 Should your exterior blind/awning be extended whilst the wind / vibration levels are still above the set threshold then your exterior blind/awning will again retract. 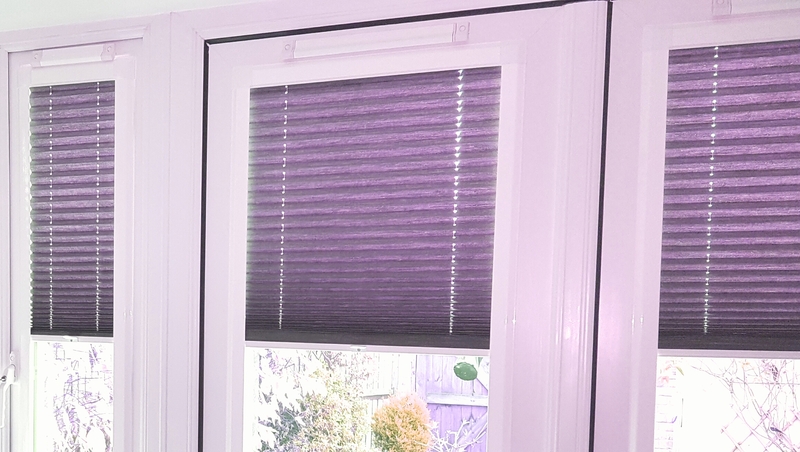 If this process occurs more than 3 times within a 30 minute period (ie you extend your exterior blind/awning and it retracts via the wind vibration sensor), then your exterior blind/awning will retract and remain closed for approximately 1 hour. 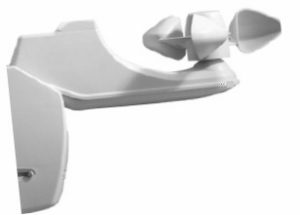 Your wind vibration sensor is NOT A FAIL SAFE DEVICE to auto retract your exterior blind/awning when strong winds pose a danger, due to the different motions and force of the wind. 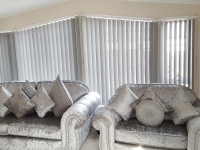 It is ultimately your responsibility as the owner of your exterior blind/awning to ensure that it is retracted in high winds, ideally before the wind levels pick up as even retracting your exterior blind/awning during gusts of strong winds can cause damage to the mechanism or fabric. 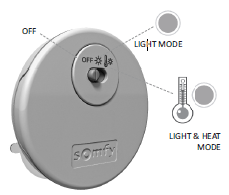 If this sensor is used in conjunction with the Sunis wirefree sun sensor this wind vibration sensor will always override the commands of the sun sensor. How the Eolis wired wind sensor works? Your wind sensor has been programmed to automatically retract your exterior blind/awning if the wind speed exceeds the pre-set threshold for 2 seconds or more. 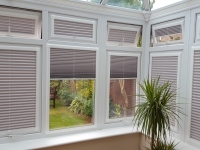 All other commands are inhibited whilst your exterior blind/awning retracts. 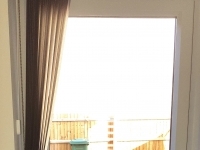 When your exterior blind/awning is retracted it will remain closed for approximately 20 minutes after which time you can extend your exterior blind/awning again with your transmitter. 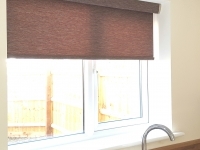 exterior blind/awning to ensure that it is retracted in high winds, ideally before the wind levels pick up as even retracting your exterior blind/awning during gusts of strong winds can cause damage to the mechanism or fabric. If this sensor is used in conjunction with the Sunis wirefree sun sensor this wind sensor will always override the commands of the sun sensor. 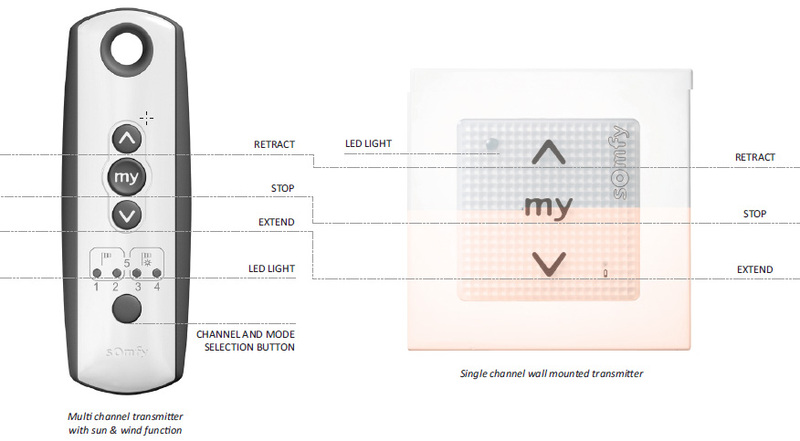 How your Sunis wirefree sun sensor works? 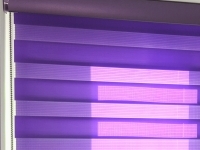 Your sun sensor has been programmed to automatically extend your exterior blind/awning if the light level exceeds the pre-set threshold for 2 minutes or longer. 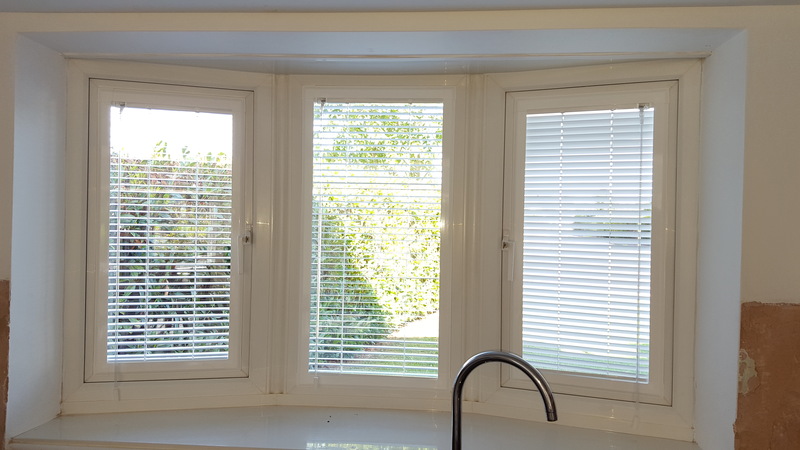 If the light level drops below the set threshold for between 15 to 30 minutes (subject to how long your exterior blind/awning has already been extended), your exterior blind/awning will retract to the fully closed position. 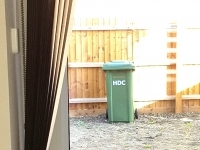 If you retract your exterior blind/awning after it has extended from a sun command, it will automatically extend again after a short period of time if the sun is still out and exceeds the set threshold. How your Soliris wired sun & wind sensor works? The wind element of your sensor has been programmed to automatically retract your exterior blind/awning if the wind speed exceeds the pre-set threshold for 2 seconds or more. 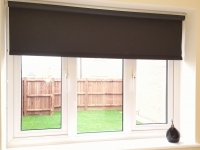 All other commands are inhibited whilst your exterior blind/awning retracts. 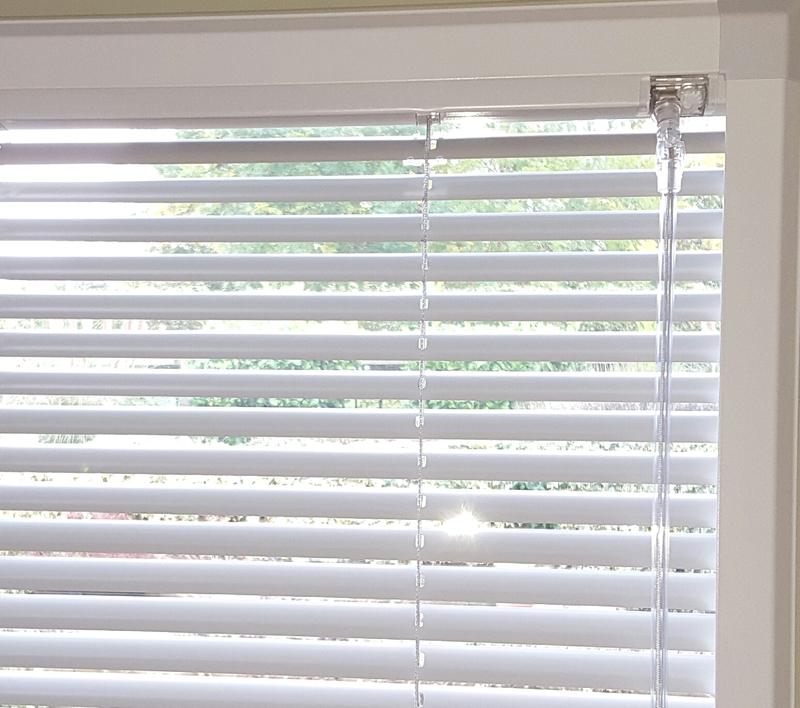 When your exterior blind/awning is retracted it will remain closed for approximately 20 minutes after which time you can extend your exterior blind/awning again with your transmitter. 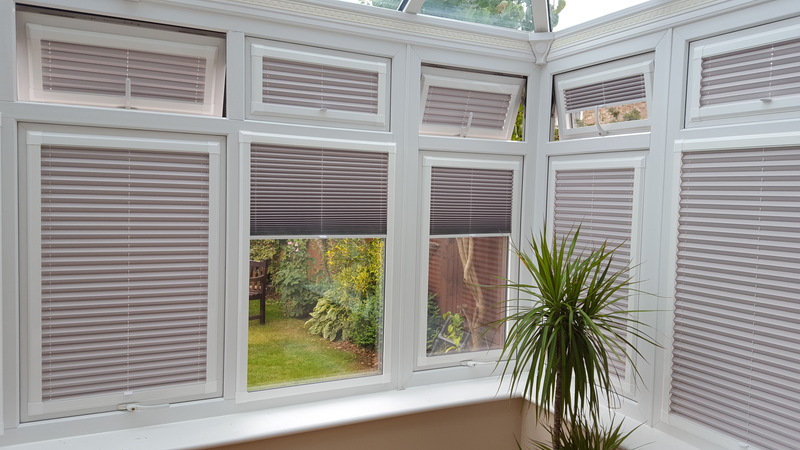 Your wind sensor is NOT A FAIL SAFE DEVICE to automatically retract your exterior blind/awning when strong winds pose a danger, due to the different movement of the wind. 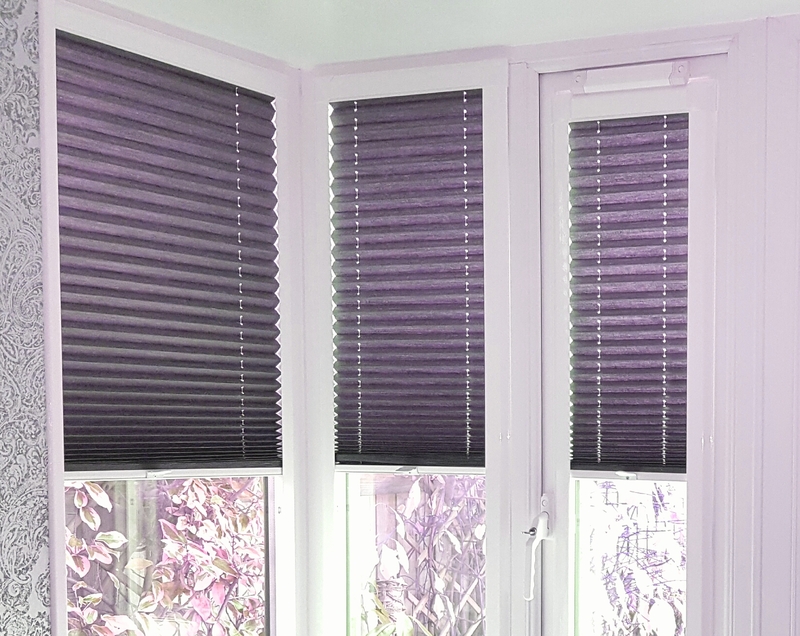 It is ultimately your responsibility as the owner of your exterior blind/awning to ensure that it is retracted in high winds, ideally before the wind levels pick. 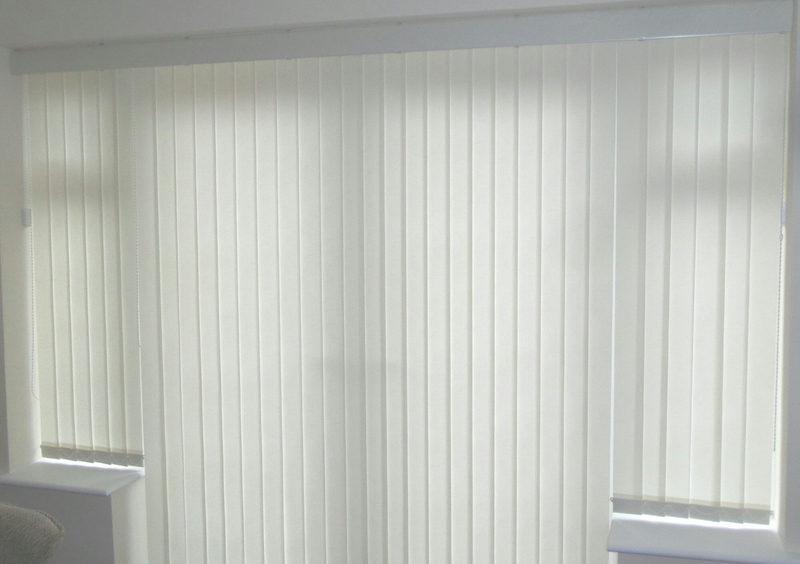 your exterior blind/awning if the light level exceeds the pre-set threshold for 2 minutes or longer. The wind element of this sensor will always override the commands of the sun element of the sensor. 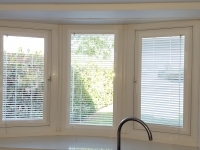 If your exterior blind/awning has a Sunis sun and Eolis 3d wind vibration sensor, or combined Soliris sun and wind sensor it is possible to switch the sun sensor off, so just wind protection is active. To see the current operating mode of your exterior blind/awning briefly press the mode selection button on your transmitter. This will light up the led light next to the symbol which represents the current operating mode your exterior blind/awning is in. The wind sock (left led) indicates wind only mode and the combination of the wind sock and sun (right led) indicates sun & wind mode. If you have a Telis 4 Soliris transmitter you will need to be on channel 5 (all 4 leds lit) on your transmitter. 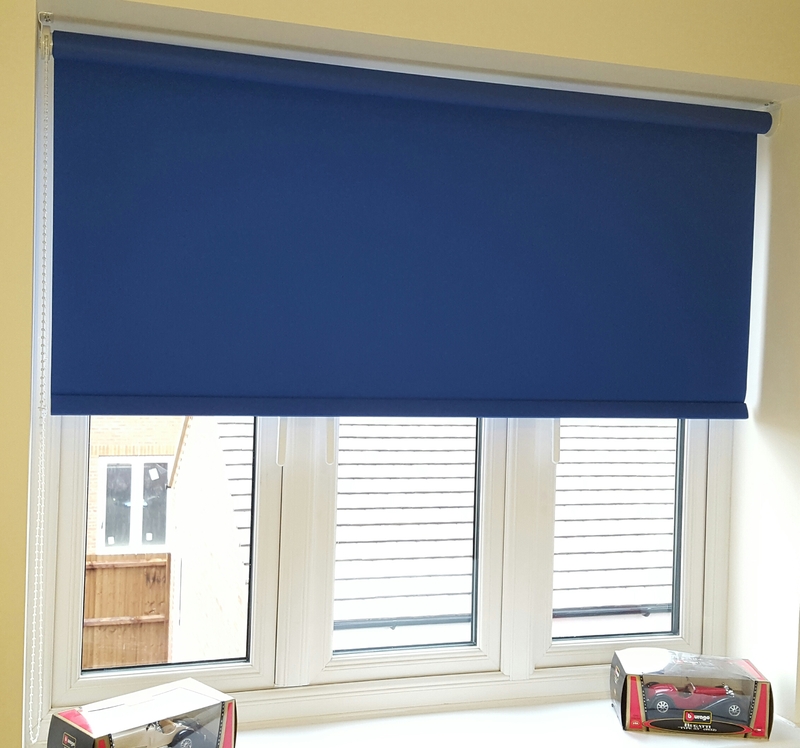 By pressing and holding the channel and mode selection button whilst on this channel for approx 1 second, it will light up the corresponding 2 led lights under either the wind sock or sun & wind sock to indicate the current operating mode your exterior blind/awning is in. To change the operating mode press and hold the mode button for approx 2 seconds and the light will swap to the other led indicating the mode has been changed. 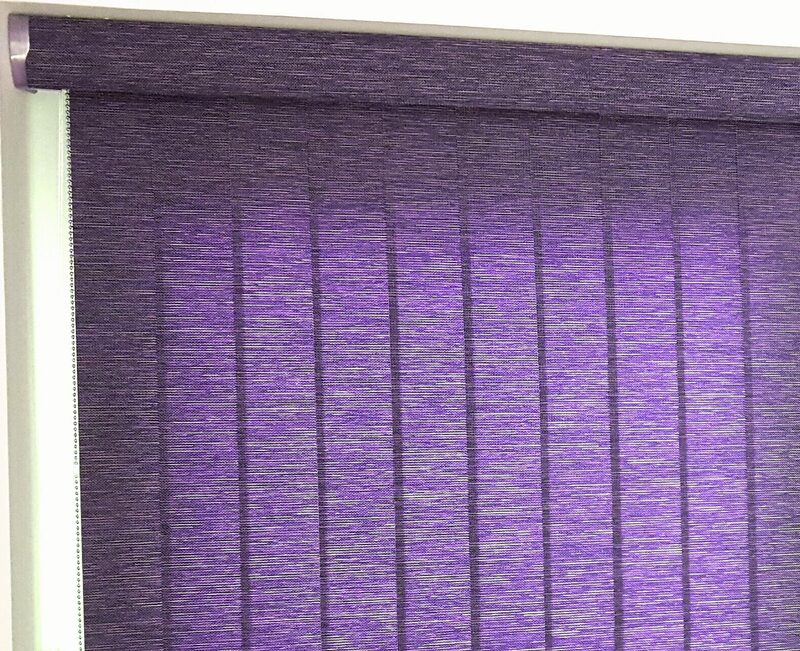 You will also notice that your exterior blind/awning shunts (makes an in/out movement) to visually indicate it has accepted your command. How to operate your lighting? By pulsing the up button on your transmitter your lighting will turn on and by pressing the down button on your transmitter your lighting will switch off. 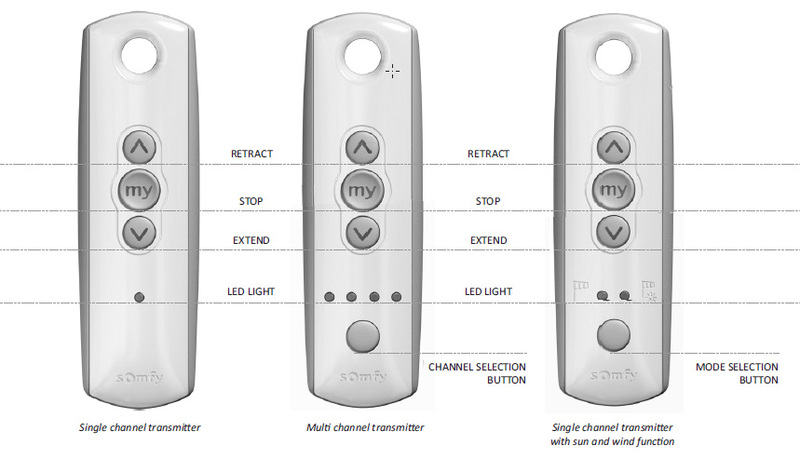 If you have a multi channel transmitter (Telis 4 / Telis 4 Soliris / Telis 16) it is important to select the correct product channel (led light) using the channel selection button. Once on the correct channel (led light lit up) you can function your lighting as detailed above. How your Thermosunis heat and light sensor works? With your sensor switched off your exterior blind operates manually via YOUR transmitter as detailed at the beginning of these instructions. 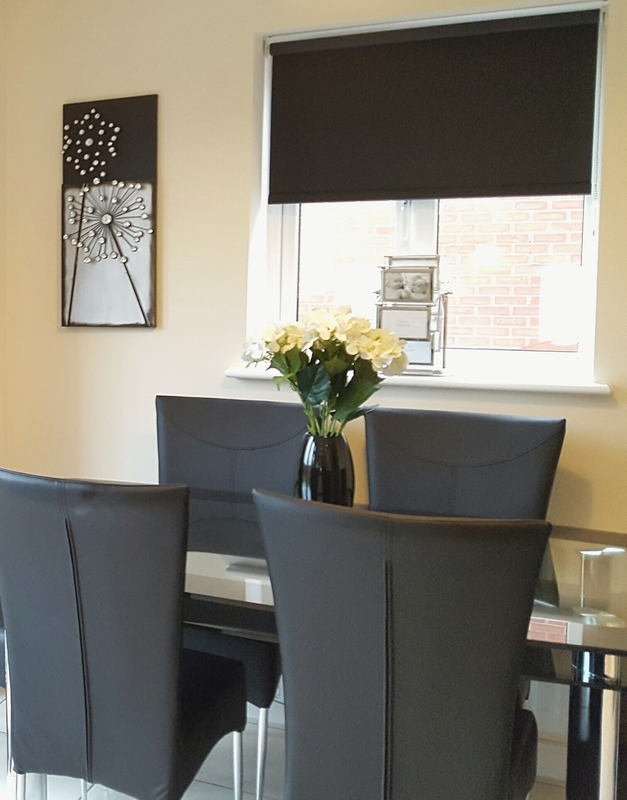 With your sensor switched on (either to light or light & heat mode) your sensor will automatically position your exterior blind dependent on the internal ‘light’ and ‘heat’ levels. 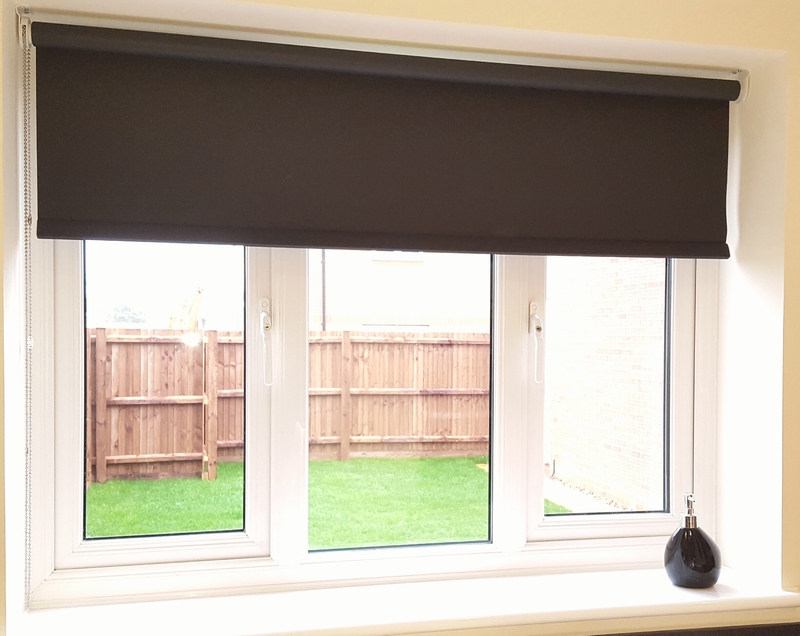 It is still possible to operate your exterior blind via the transmitter when your sensor is switched on, however, this disfunctions your sensor and you will need to switch your sensor off and back on to the relevant mode for it to automatically function your exterior blind again. 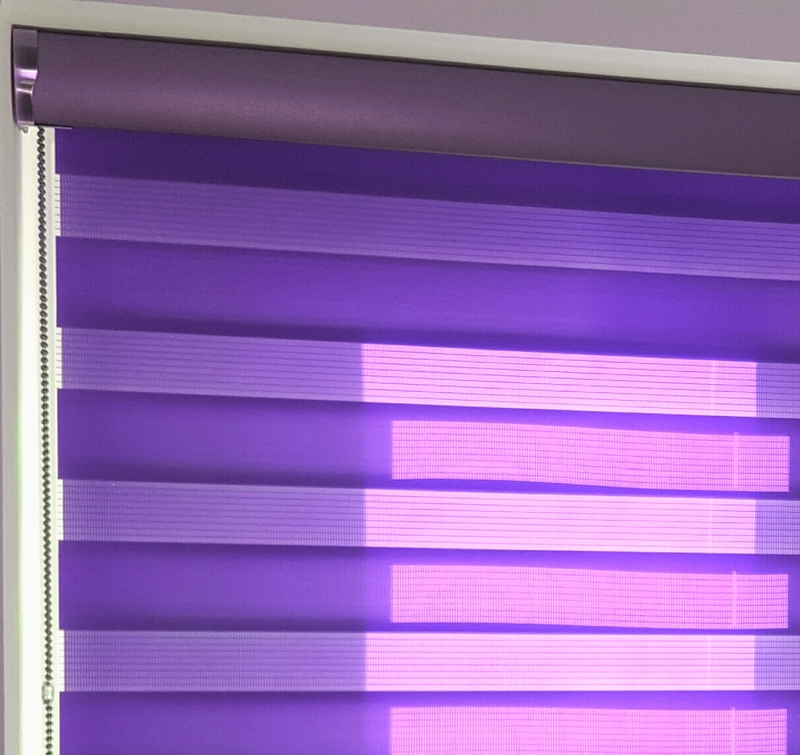 The ‘light’ mode (switch in centre position of your sensor) will automatically lower your exterior blind when the set light threshold is exceeded for a period of more than 5 minutes. 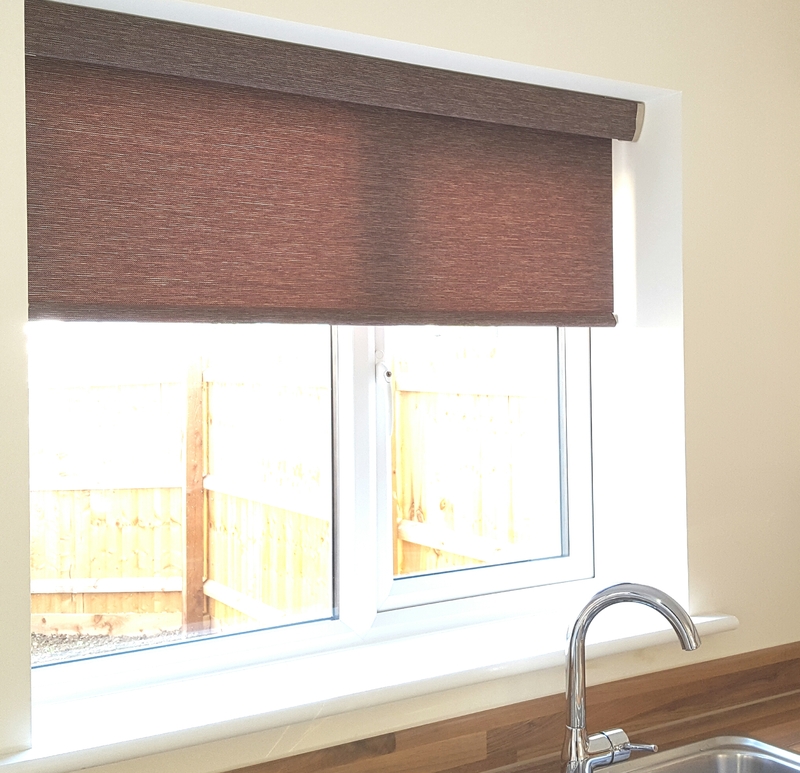 If the light threshold has not been reached for a maximum of 30 minutes, your exterior blind will be sent to the raised position. It is possible if required to adjust the thresholds for both ‘light’ and ‘heat’. Simply remove the front cover of your sensor by unclipping it where the groove is and then adjust the potentiometers accordingly. By turning the potentiometers anticlockwise (towards the minus) you will lower the threshold (ie less light or less heat is required) and by turning them clockwise you will raise the threshold (ie more light or more heat is required). 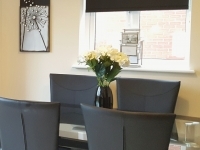 Once the threshold is set to your new desired position simply re-fit the front cover. My exterior blind/awning doesn’t move when I press the button on my transmitter? Check the battery in your transmitter (CR2430, except Telis 16 – AAA). If the led light on your transmitter does not light up when you press a command button, this indicates the battery needs replacing. By simply removing the back casing of your transmitter (or unclipping it from the wall in the case of the Smoove 1), the battery can be accessed and replaced. Check the electrical connection. The fuse in the plug / spur may need replacing or there may be an issue with the power supply source. Check the operating range. Your transmitter has a range of 200m in open space or 20m through two re-inforced concrete walls. Surrounding buildings and the local environment may affect (shorten) the range. 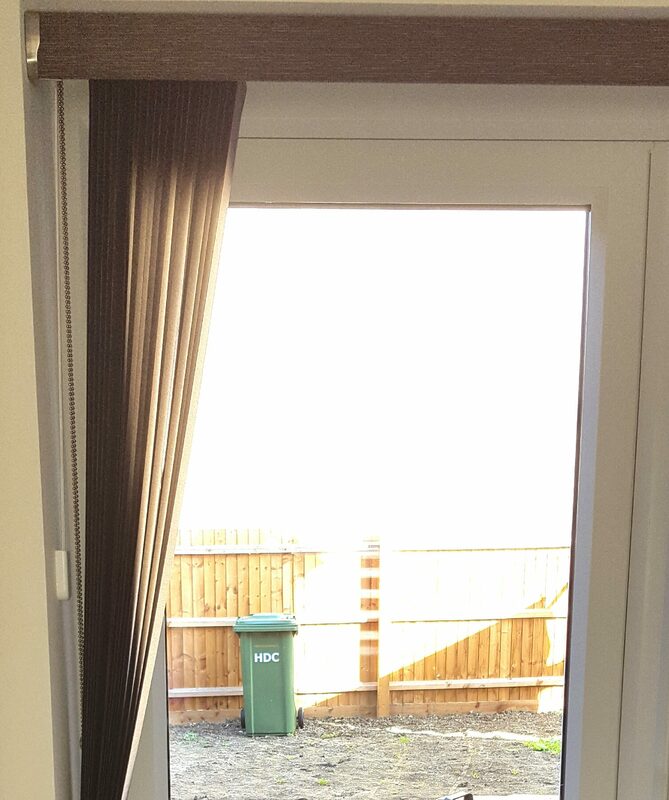 My exterior blind/awning keeps on retracting away by itself? 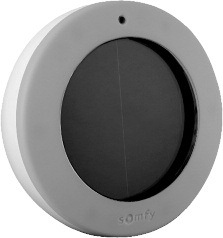 Check your exterior blind/awning is in wind only mode (or in the case of the Thermosunis sensor switched off). 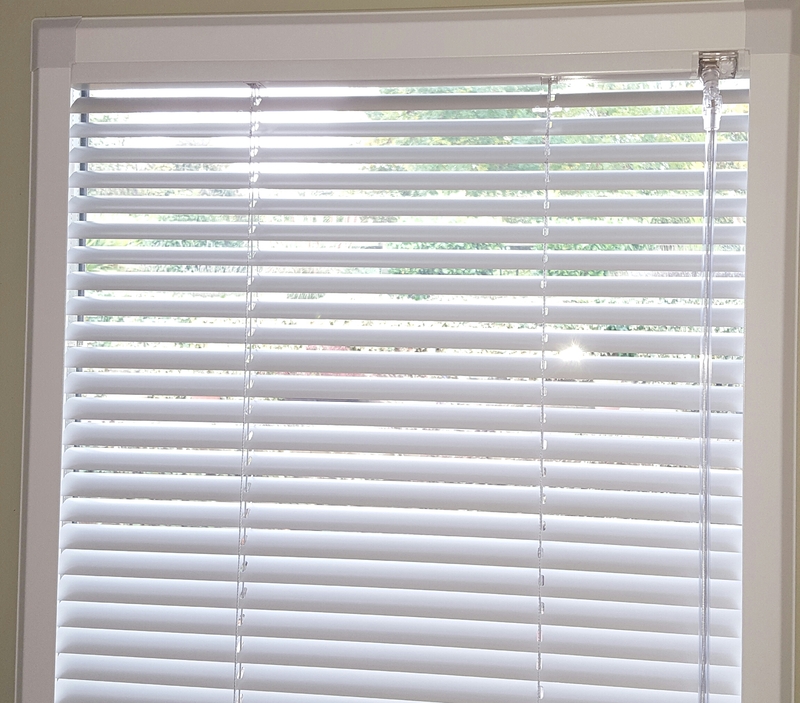 The sun, heat or light sensor on your exterior blind/awning may be retracting it because the level is below the pre-set threshold. Check the batteries in your battery operated Eolis 3d wind vibration sensor (AAA). Your exterior blind/awning motor and sensor send a signal to each other to confirm they are communicating fine. 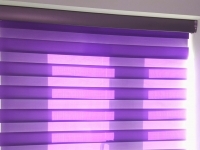 If your sensor does not send a signal back, your exterior blind/awning retracts (if it is open) by itself approximately every 20 minutes as an indication the batteries need replacing. 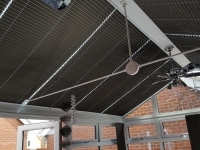 The batteries can easily be replaced by unclipping your sensor from your exterior blind/awning lead rail and pulling off the rear casing where the batteries can be accessed and replaced. Check the power supply to your wired Eolis wind or Soliris sun & wind sensor. Your exterior blind/awning motor and sensor send a signal to each other to confirm they are communicating fine. 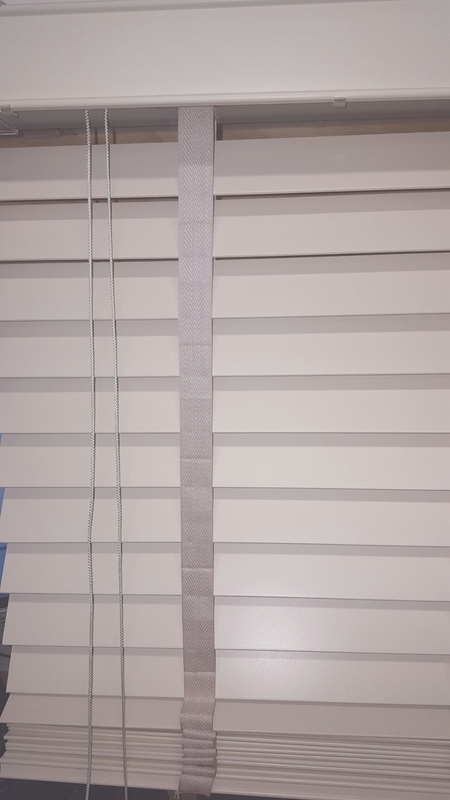 If your sensor does not send a signal back, your exterior blind/awning retracts (if it is open) by itself approximately every 20 minutes as an indication there is no power supply to the sensor. Check there is no damage to any of your sensors. Your exterior blind/awning motor and sensor(s) send a signal to each other to confirm they are communicating fine. 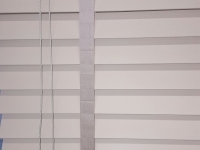 If the sensor(s) does not send a signal back, your exterior blind/awning retracts (if it is open) by itself approximately every 20 minutes as an indication there is a problem with your sensor(s) which could indicate your sensor(s) is damaged. 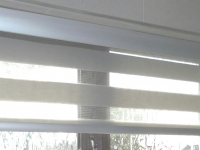 How to operate your manual exterior blind/awning? 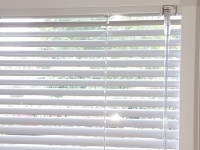 Locate your winding handle into the eye of the gearbox on your exterior blind/awning. 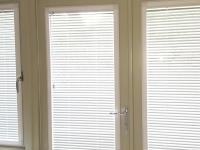 To extend your exterior blind/awning turn the handle clockwise. 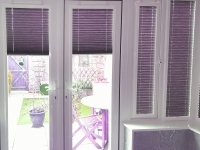 When your exterior blind/awning is fully extended, turn the handle a quarter of a turn clockwise to tension the fabric. 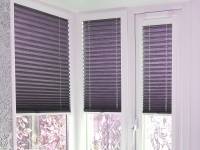 To retract your exterior blind/awning turn the handle clockwise until your exterior blind/awning is fully closed away. 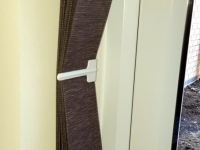 • Never allow the fabric to sag on your exterior blind/awning, this will cause the material to flap around in breezes and potentially get caught on the moving mechanism causing it to tear or your exterior blind/awning to jam when functioning. 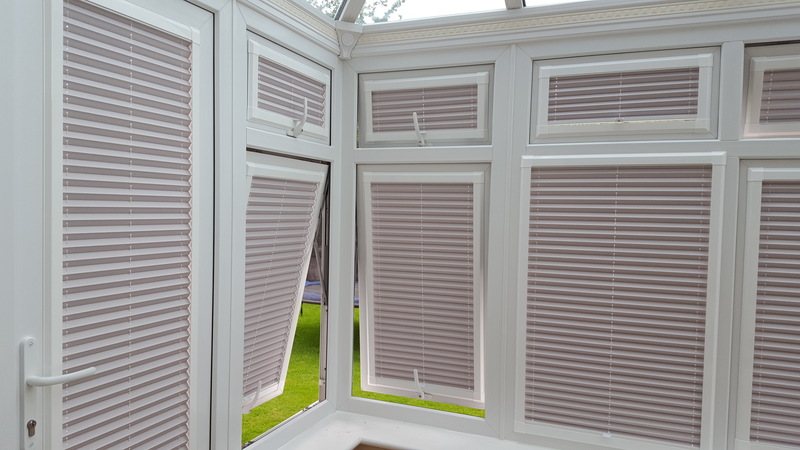 If you have a cord operated window canopy blind? To open your window canopy, untie the cords from the cleat and slowly release them then until your canopy is fully open. Then tie off the remaining cord to the cleat. To retract your window canopy, pull the cords until your canopy is closed away and tie the cords off to the cleat. Do not allow the cords to snag on the pleats of fabric by pulling them tight when your canopy is retracted as over a period of time this will wear a hole through the material where the cords are rubbing. 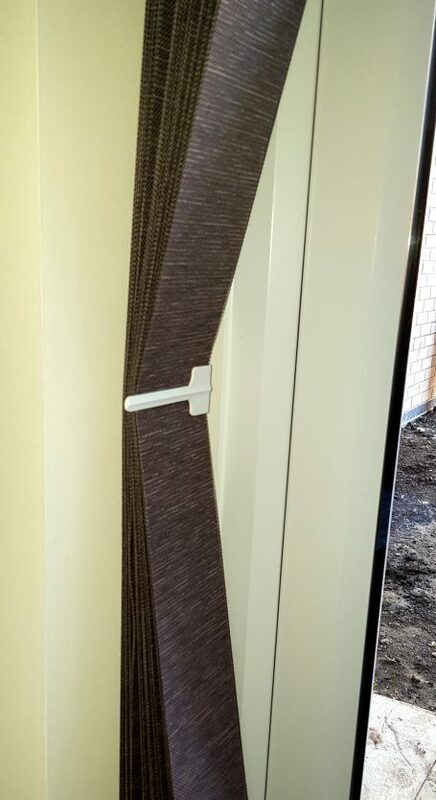 Always ensure when you retract your window canopy that all the pleats of fabric that are formed are folded inwards, within your canopy framework. If the pleats of fabric fold outwards, they can rub on the surrounding surfaces which may over a period of time cause abrasion marks to appear on or holes to appear in the fabric. 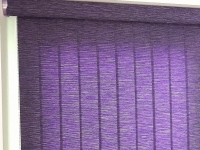 There may be rippling and puckering (see right) around the seams and along the reinforcing hems to the edges of your exterior blind/awning fabric due to the double thickness of material on these parts ‘v’ the single thickness of the main panel fabric. This is a natural characteristic which cannot be avoided and will not affect the performance or function of the fabric. 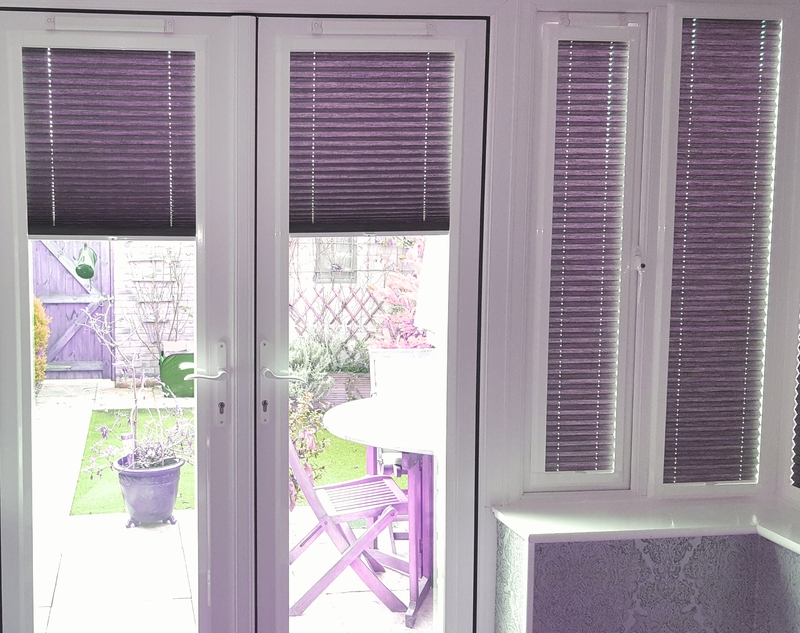 To minimise this effect do not use your exterior blind/awning in showers or breezy conditions. 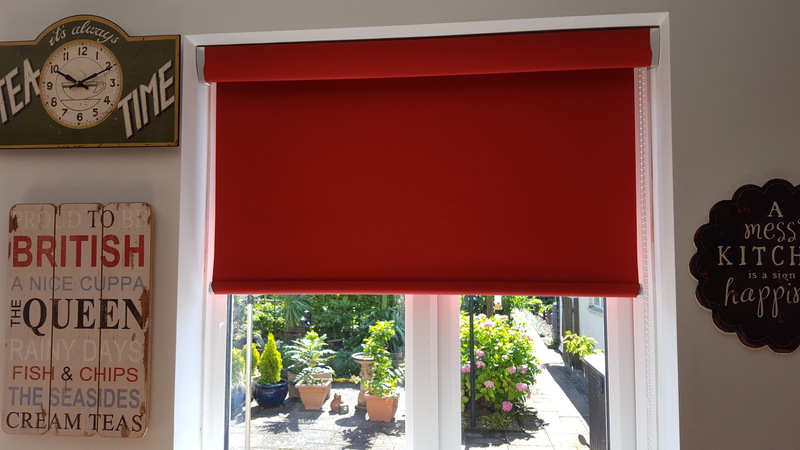 If the fabric on your exterior blind/awning is rolled away wet, it should be opened up at the next available opportunity to dry off and to minimise any rippling/puckering around the seams and hems as detailed above. 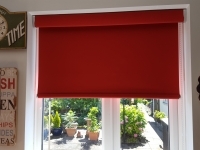 Ensure no foreign objects are in the way of your exterior blind/awning when it is in motion or are allowed to roll within the fabric / cassette as this will affect the correct functioning of your exterior blind/awning and may cause damage and/or danger. Do not operate your exterior blind/awning if anyone is working within the immediate vicinity of it. 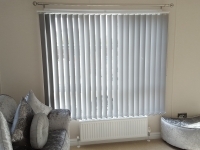 If your exterior blind/awning is motorised the power to it should be switched off. Your exterior blind/awning should be regularly cleaned (at least quarterly) to keep it functioning correctly and looking like new. DO NOT USE any abrasive cleaners, detergents, stiff bristle brushes or cloths, or corrosive oils or sprays as this will damage the fabric/hardware/working joints and invalidate the guarantee. Simply hose down the material and any stubborn marks or stains can be cleaned off with a sponge, warm water and a mild soapy solution (circa 2%). Acidic substances including birds mess & tree sap, must be cleaned off immediately to avoid it damaging the coating on the fabric. Simply hose down the framework and any stubborn marks or stains can be cleaned off with a sponge, warm water and a mild soapy solution (circa 2%). Acidic substances including birds mess & tree sap, must be cleaned off immediately to avoid it damaging the powdercoating. 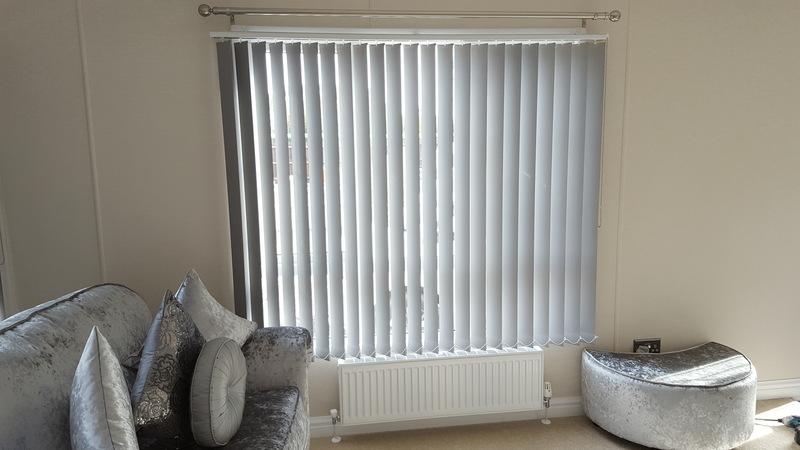 Be careful not to spray water directly at the motor head within your exterior blind/awning as this could damage your motor (cause water ingress) and prevent your exterior blind/awning from functioning correctly. These should not need any lubricating, however, due to atmospheric conditions they may become dry, more prone in sea front locations due to the high level of salt in the water/air. In these instances the joints should be sprayed with silicone spray only to re-lubricate.